The Indian market is a continuously evolving one. In such a market, trying out new things to stay in the game is important. Here are the the cars that have set the trends in the Indian market in recent times. The Kwid is the car that showed the Indian market that budget cars didn’t have to be boring. Renault took inspiration for the Kwid’s design from the Duster, who’s ruggedness was well received by the Indian public. The high ground clearance & the macho presence makes the car very appealing. It also offers segment first features like a touch screen system with navigation & bluetooth which is something that is unheard of in an entry level hatchback. 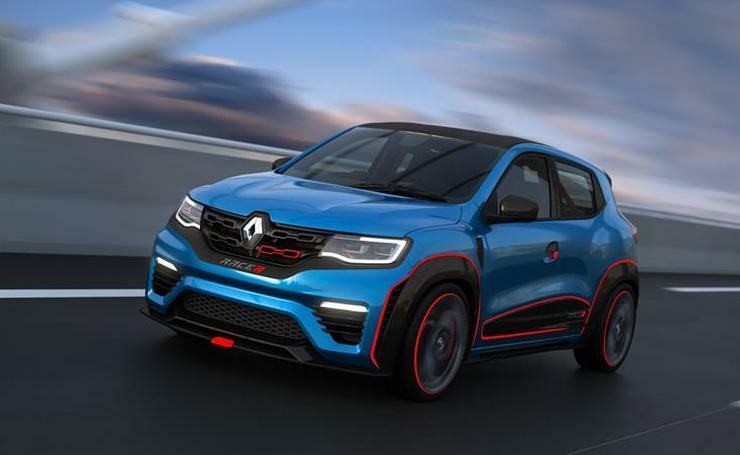 Kudos to Renault for thinking out of the box with this product. The Mahindra KUV100 is India’s first micro SUV, which is what Mahindra is calling the car. Though the car is more of a hatch back in terms of size, in terms of design however they have tried to give it a cross over look. This is what gives the KUV an edge over the hatchbacks on sale. They have started an all new segments of sorts. They have been fairly successful by selling 4-5000 units constantly ever since its launch. If you are looking for a practical small car with butch looks, this is the one to opt for. 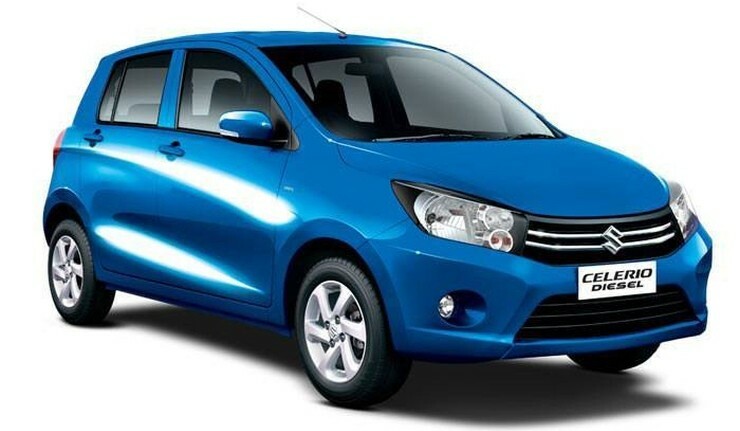 Back in the 2014 Delhi Auto Expo, Maruti set the ball rolling by unveiling the AMT version of the Celerio. Now there have been automatics on sale in the country, so why are we hyping this AMT so much? Well an AMT has the basic structure of a manual gearbox which allows to keep costs low & to help keep the fuel efficiency high. Instead of having a manual clutch which has to be pressed, the transmission is equipped with a shift control actuator which performs both the tasks of clutching as well as gear shifting. Ever since that, a lot of other manufacturers have also come up with their iteration of the AMT to provide ease of driving to commuters. With the current situation of pollution worsening in the country, this is a trend that we certainly support. 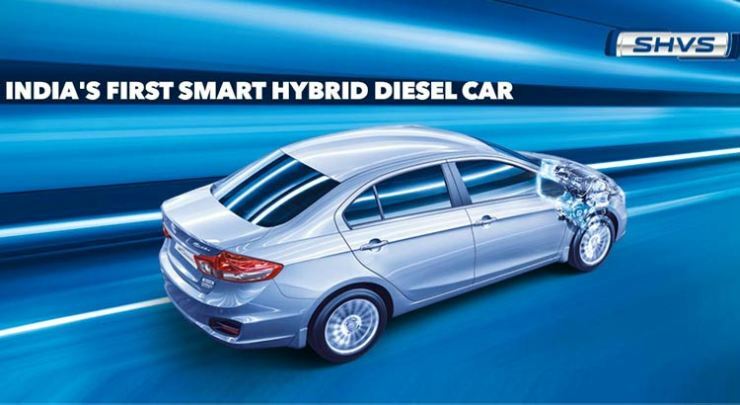 Maruti showed the way by launching diesel hybrid versions of the Ciaz & Ertiga. Yes, we agree that they aren’t complete hybrid systems and the battery present cannot run the car single handedly. However it does use brake energy regenerative technology to charge the power unit. This energy is used to assist the engine during acceleration or gradient climbing when the load on the engine is high. Toyota too is doing their bit to save the environment. Starting off with the Prius & now the Camry hybrid, they are giving the market a green offering. So much is the demand for the Camry hybrid that it has a 2 month waiting period & accounts for 90% of the sales of the Camry. Nissan too will be bringing the hybrid version of their SUV, the X-Trail & seeing the Camry hybrid’s success, Honda too will launch a hybrid version of the new Accord later this year. This is only valid for the Delhi NCR region but the reason why these cars are here on the list is because of the speed with which Mahindra responded to the NGT’s rulling. So all Mahindra did was change the stroke of the cylinders & voila, they managed to achieve 1997 cc which is under the 2000 cc limit. They have also managed to keep the power output on both the Scorpio (118 Bhp) & the XUV 500 (138 Bhp). The Baleno is the first premium hatchback offering from Maruti. No, that is not the reason why this car is on the list. The reason behind that is that it is the first hatchback in the country to offer ABS & dual airbags as standard across the range. This shows the mindset changing towards providing safer cars which is something we feel is very important. 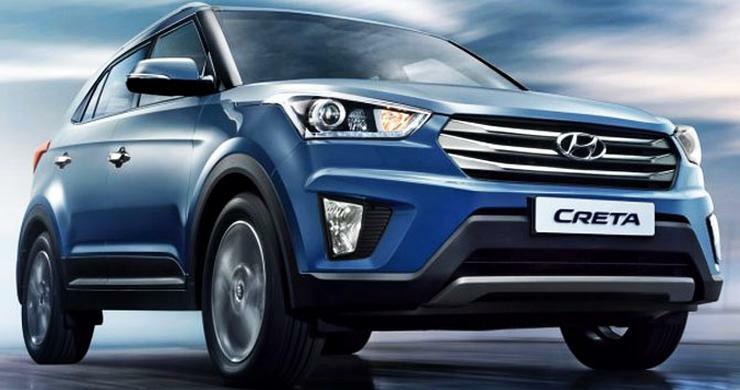 The Hyundai Creta has been a highly awaited vehicle. The monthly sales figures speak for that. Ever since the car has entered the market, it has been consistently beating the C segment sedans in the country, even the segment leading Honda City. Why, the Creta has even done more than 8,000 units/month, a figure that no other SUV in India has ever achieved. The Creta has been the first successful compact SUV in terms of shear volumes. Also it is more car like than the Duster & offers a lot more creature comforts & hence its appeal.